We are closed from 27th April to 6th May (JST) for Golden Week holidays. This year, Golden Week holidays are 10 consecutive days, due to the events of Imperial succession. 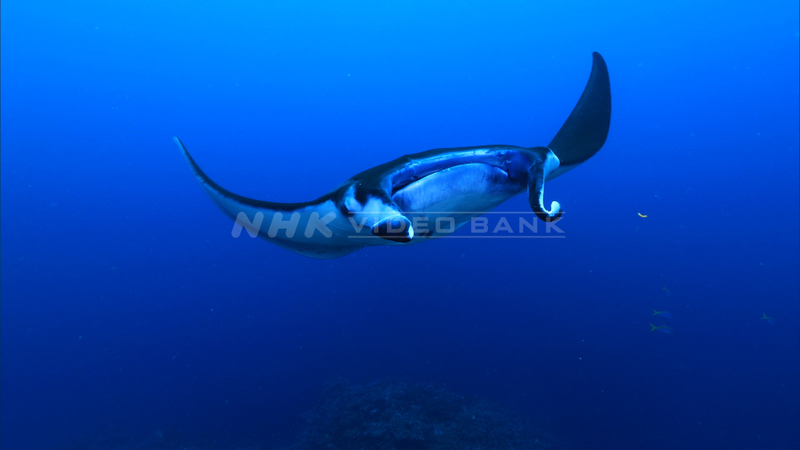 Manta rays spotted swimming in the deep blue oceans of Okinawa. See how sharksuckers (who act as cleaner fish that remove any parasites and dead skin), swim along and attach themselves to the manta ray. 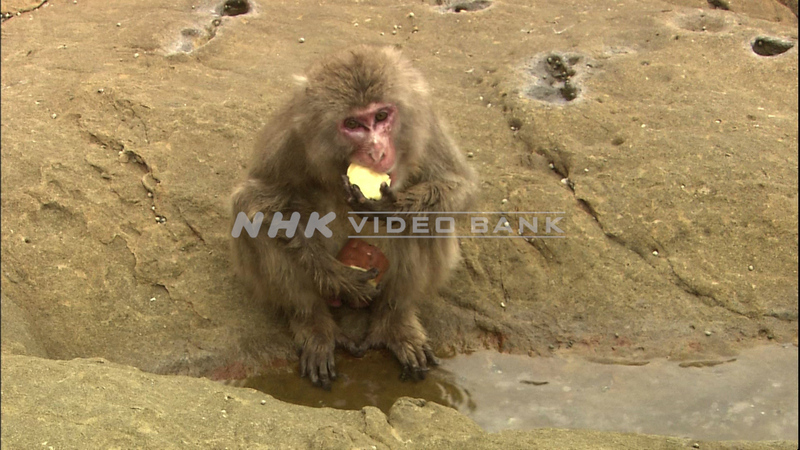 Kojima, also known as "Monkey Island," is famous for its inhabitants the Japanese macaques, who wash sweet potatoes in the water before eating them. 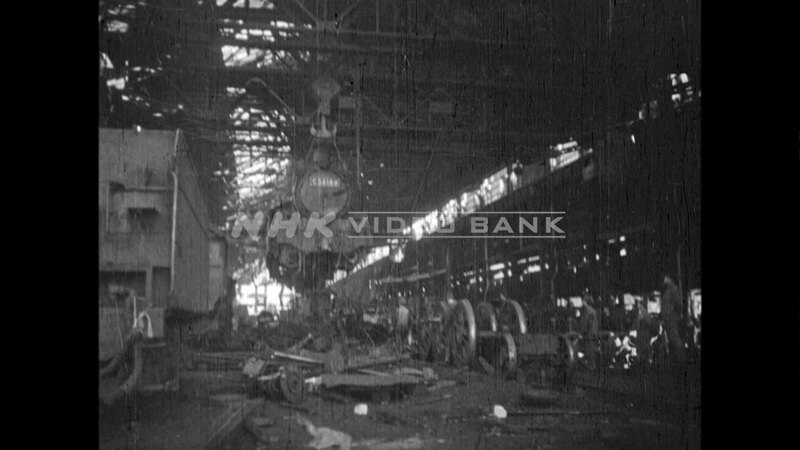 Production resumes at Japanese National Railways' factory in Osaka, after suspending its business during the war. Recycling is the process of recovering scrap and reprocessing into useful products. This factory does just that. 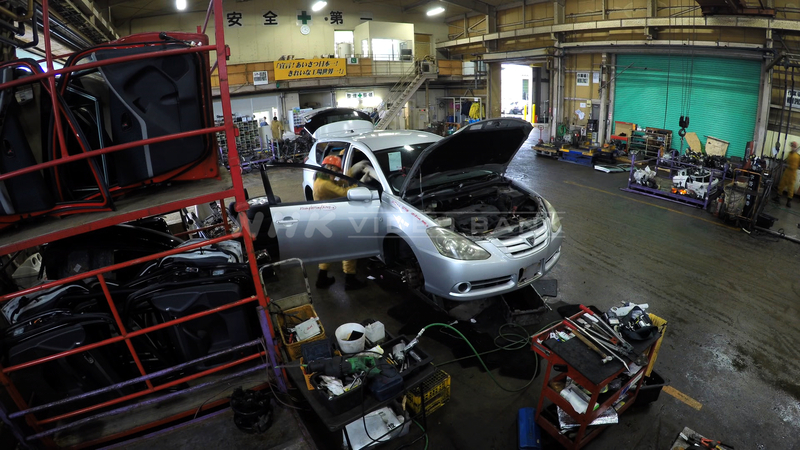 A car is disassembled into separate parts and given new life. The Ilulissat Icefjord, registered as a World Heritage Site, is located 250 km north of the Arctic Circle in Greenland. The Sermeq Kujalleq glacier of the Ilulissat Icefjord has been retreating due to global warming since the early 20th century, accelerating in recent years. 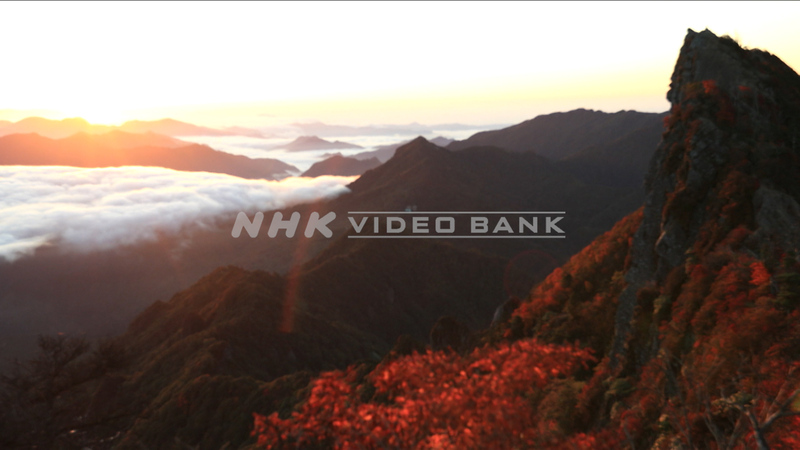 Season's Greetings from all of us at the NHK Video Bank! 2018 has been a wonderful year for us, and we are grateful for the support we have received throughout the year. Our office will be closed from December 29th, 2018 to January 6th, 2019. If you have any inquiries, we will respond to your email after we come back in the New Year. 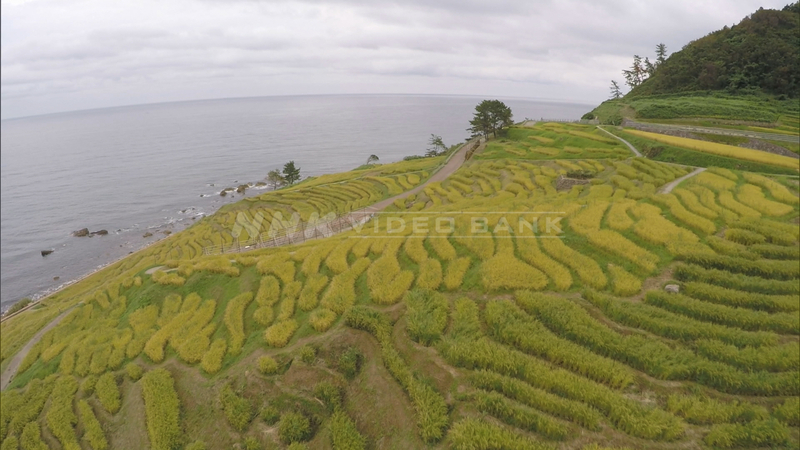 The terraced rice paddies of Shiroyone are situated on a number of hilly slopes along the Japan Sea. It was selected as one of "Japan's Top 100 Terraced Rice Paddies" and designated as a "Special Place of Scenic Beauty." 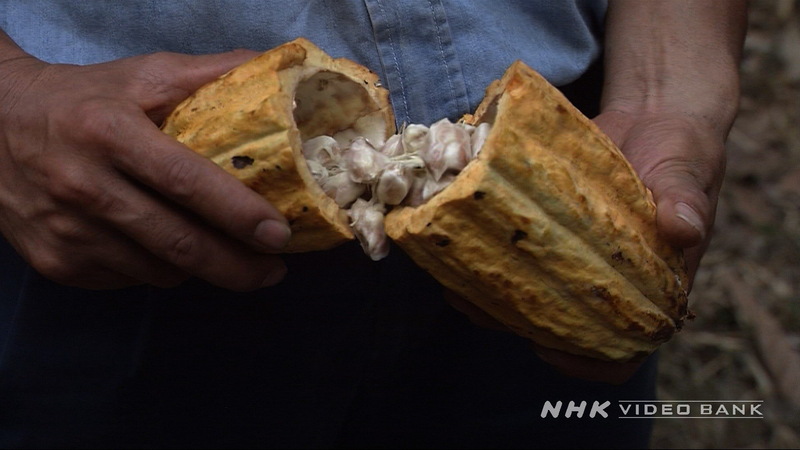 It became the first site in Japan to be designated under the Globally Important Agricultural Heritage Systems in 2011. Autumn colors paint the skies and slopes of Mt. Ishizuchi (1,982m) in Ehime Prefecture. 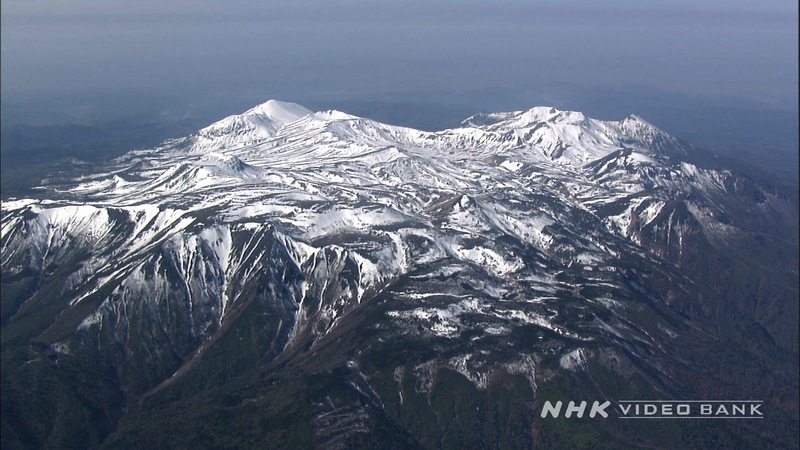 The mountain has been selected among "100 famous Japanese mountains" and "100 scenic landscapes of Japan." 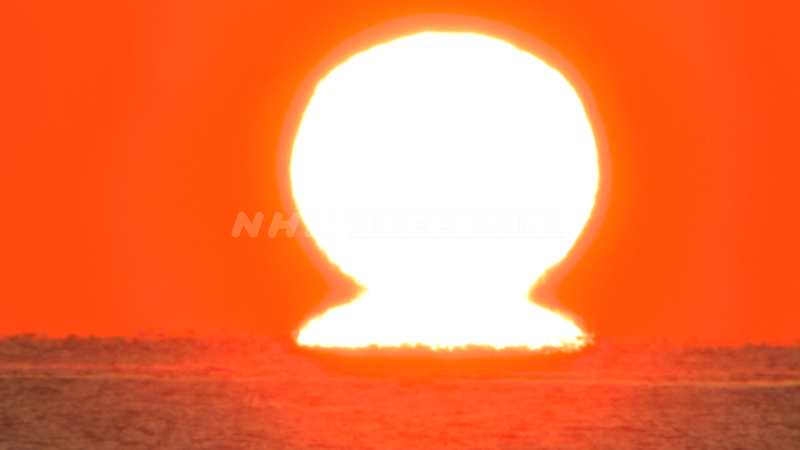 From fall to winter, when the sea surface is exceedingly warmer than the cool layer of air above it, the temperature difference causes a mirage, forming the shape of the Greek letter omega (Ω), or a daruma doll in the eyes of the Japanese. This phenomenon can only be seen under certain conditions, and is thought to bring good fortune to the lucky observer. 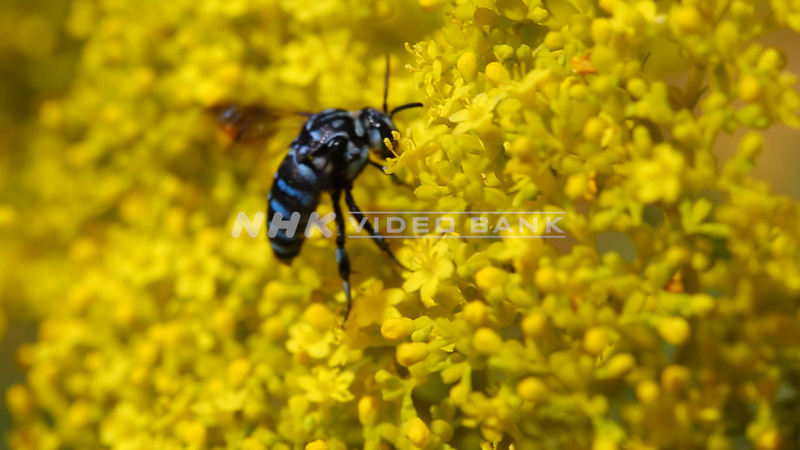 A blue cuckoo bee gathering nectar in “Monet’s Garden Marmottan, Kitagawa Village (Kochi prefecture, Japan)”. Because of their tremendous rarity, these honey bees are often referred to as the "blue bees that carry happiness." 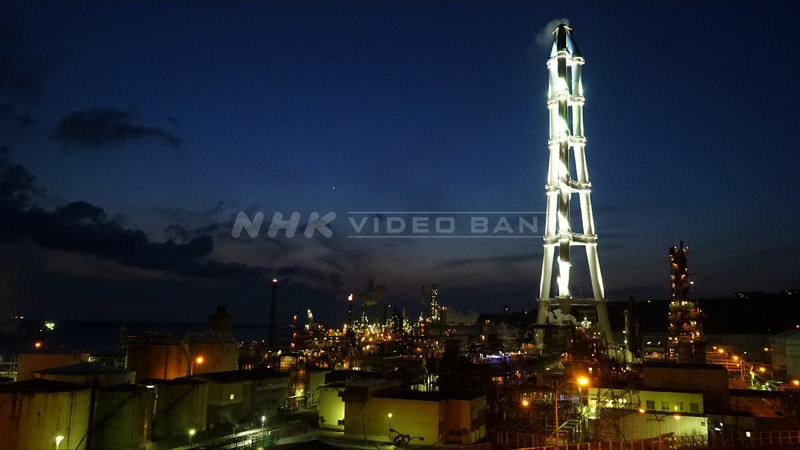 Enjoy the factories in Muroran lit up at night. This famous site has been selected as one of the five major factory night views in Japan. Enjoy the breathtaking colors of autumn at Onuma Quasi-National Park. 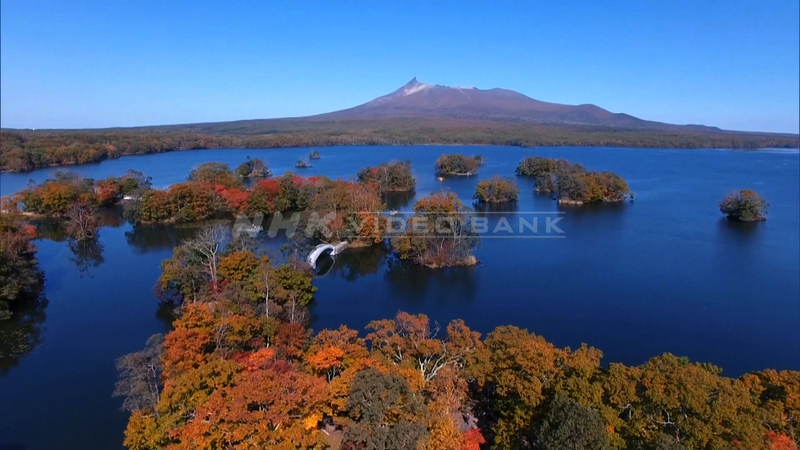 Aerial drone shot of along the shore of Lake Onuma. 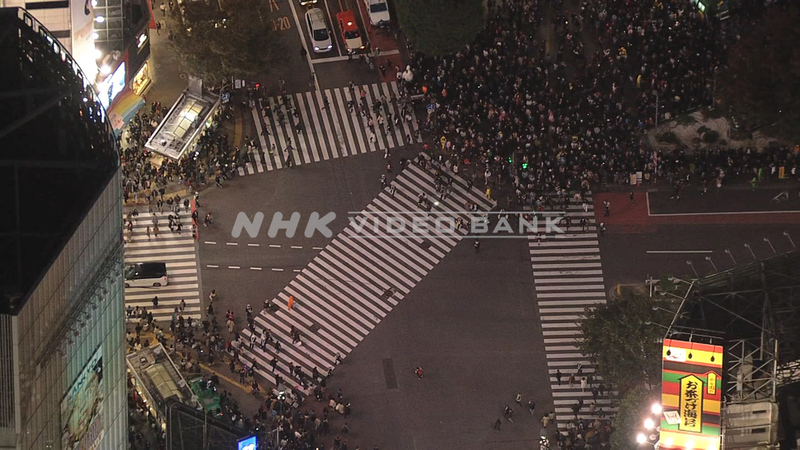 Shibuya Crossing has earned its fame as the busiest pedestrian crossing in Japan. Each time the traffic light changes, as many as +2,000 pedestrians "scramble" across the crossroad. 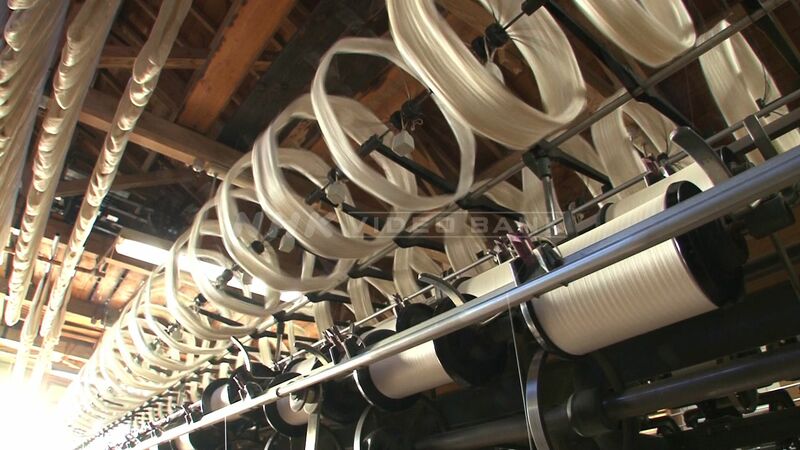 Enjoy the rythmic beat of silk thread being spun and woven into the world’s thinnest silk fabric. The Imperial Navy’s elite paratroopers conducting hard training, jumping off the aircraft and flying in formation. 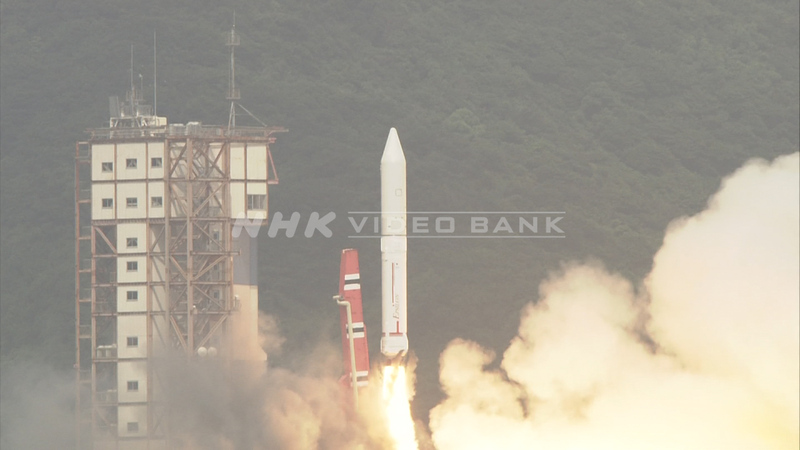 Launching of H2A, H2B and Epsilon type rockets from JAXA's Tanegashima Space Center and Uchinoura Space Center, both located in Kagoshima prefecture, Japan. Giant female cuttlefish clutching an egg in its tentacles and moving slowly through the water. 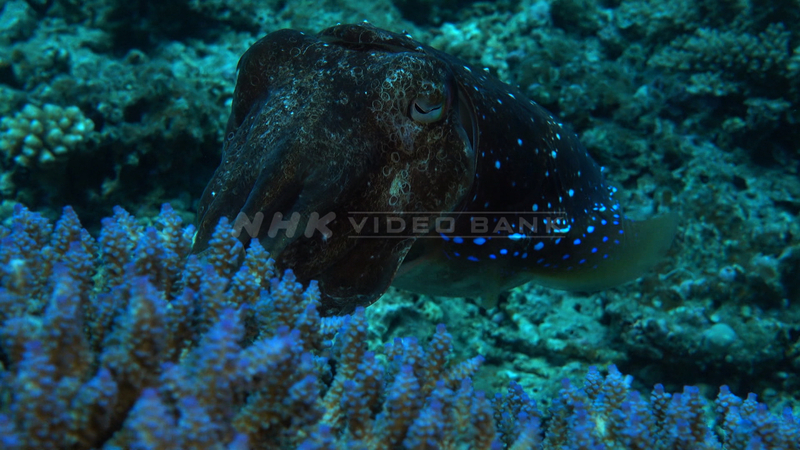 This large species of cuttlefish, common to Okinawa, grows to more than 50 cm in size. Time lapse of downtown Tokyo. Dark clouds cover the downtown area, followed by lightning and heavy rain. 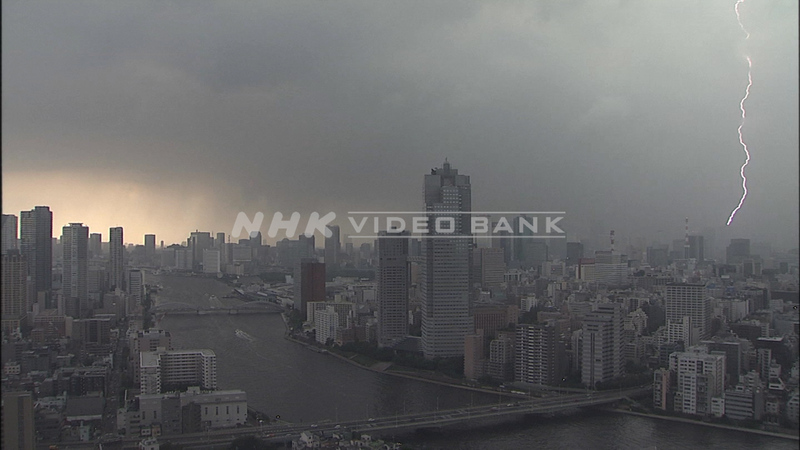 People rush towards Shinjuku station as the rain intensifies. Japan is heating up, and so are the festivals! 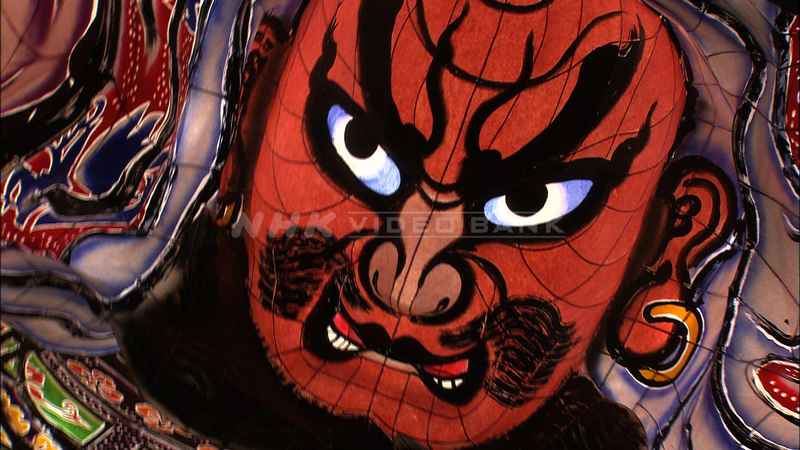 Colorful papier-mache Nebuta dolls, lit up from the inside, strike kabuki like "mie" pose as they are pushed along the street on a float. The dynamic movement of the floats, spinning around moving back and forth, attract millions of people every summer, and is counted as one of the three great Tohoku festivals. 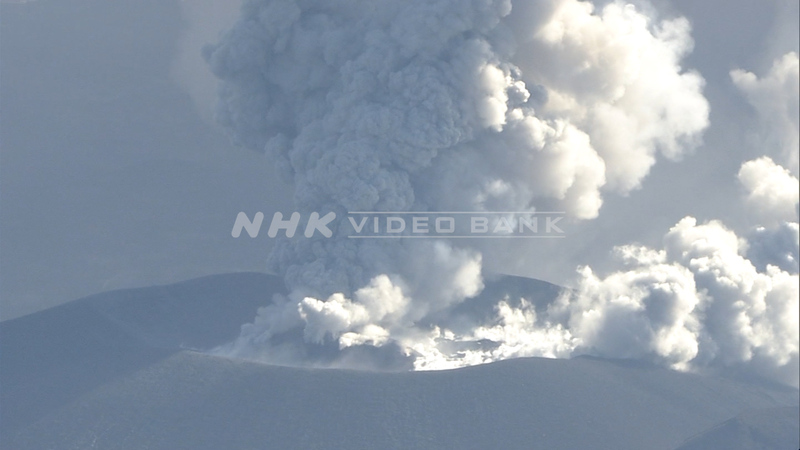 On March 10, 2018, Mount Shinmoe had its first major eruption in 7 years, sending smoke up as high as 2,300 meters. The camera captures red-hot lava and plumes of smoke spewing into the air from the eruptive crater. Ryogouchi is one of Shizuoka Prefecture's premium tea growing areas. 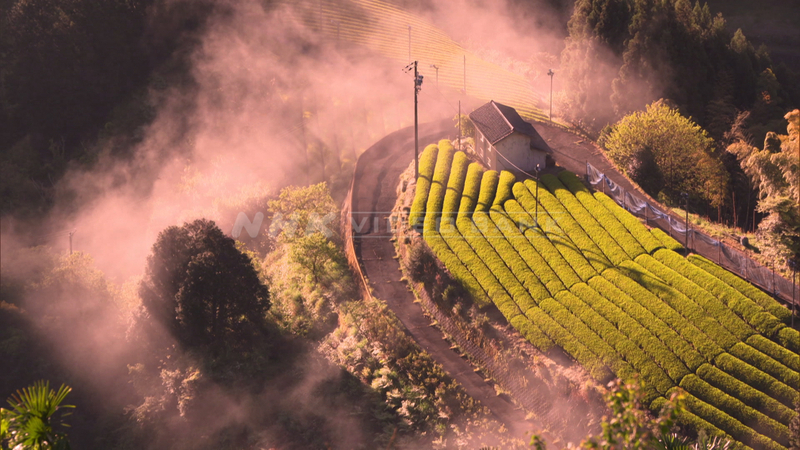 The yellow-green tea fields in the steep valleys are a source of good-quality teas. The leaves reputedly benefit from the seas of clouds that appear and envelop the fields in the early morning, softening the sunlight. Most frying pans are three to five millimeters thick, but a small casting factory in Mie prefecture has succeeded in making frying pans that are only 1.5 millimeters thick. 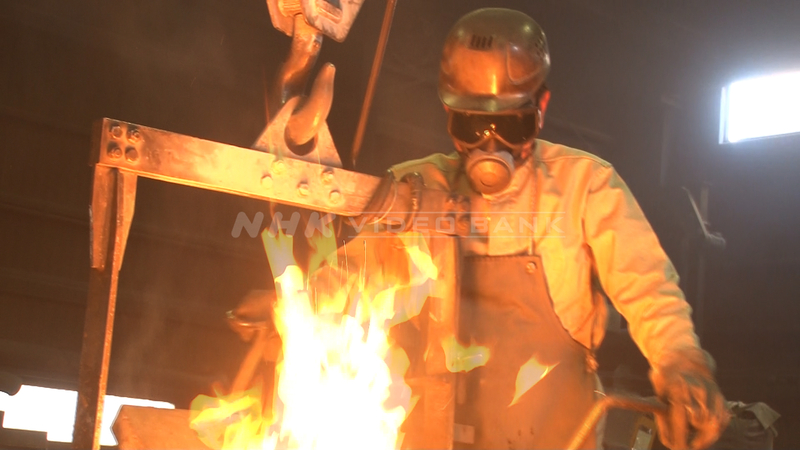 Enjoy the expert craftsman as he pours melted iron into the mold to make magic frying pans. 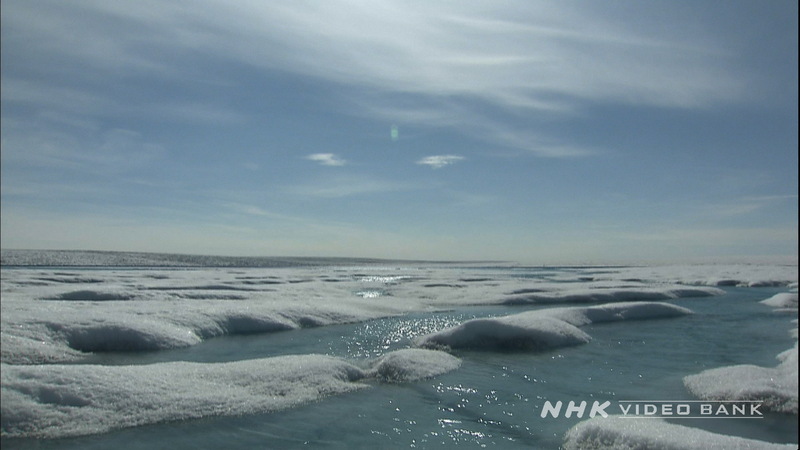 NHK’s high speed camera captures migratory birdlife in super slow motion!! Enjoy the beautiful morning scenery of the Ramsar registered site in Miyagi prefecture. The Amazon rainforest is mostly in Brazil, stretching also into Peru, Bolivia etc. The region takes its name from the Amazon, the world's largest river, that flows into the Atlantic. Please be advised that our office will be closed on the following dates during the so called “Golden Week” holidays. We will respond to your email after we resume our normal business hours on Monday, May 7th. 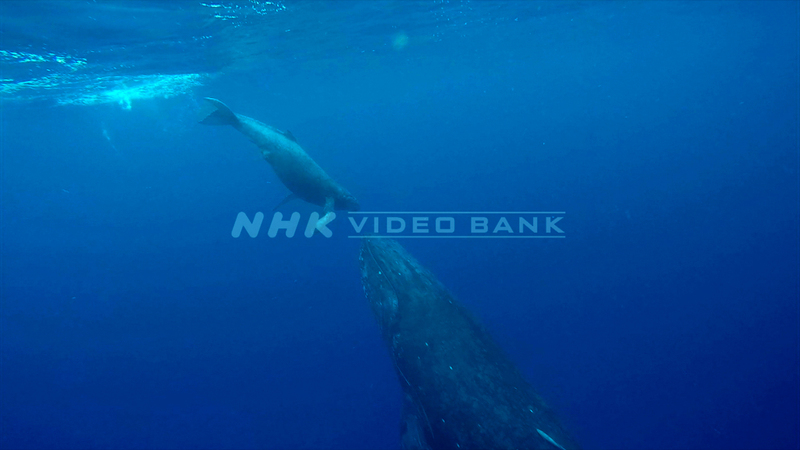 Mother and calf humpback whale, swimming side by side and underwater near the Kerama Islands in Okinawa. Mother and calf stay together for over a year. April marks the beginning of a new fiscal year in Japan, where new recruits are welcomed into their respective companies. During this period, we should also remind ourselves of smaller businesses who have supported Japan's rapid economic growth. Take a look at Japan's tiny giant that produces 70% of tweezers and forceps in Japan. 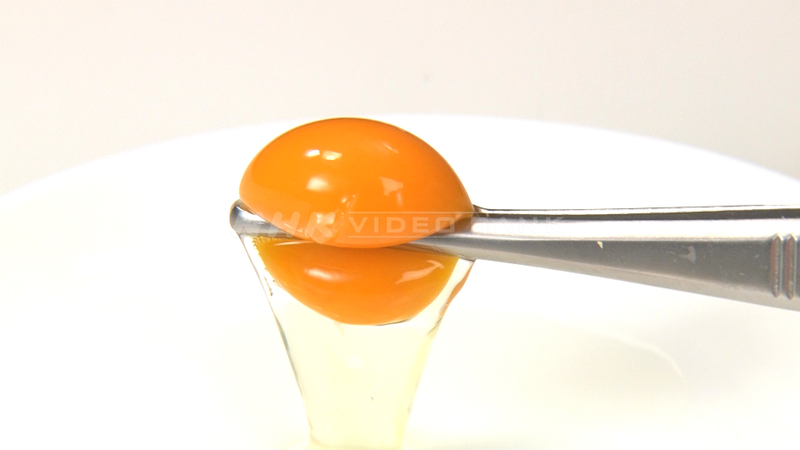 These forceps are so sensitive, they can even pick up an egg yolks. Spring has come, and so have the sakura cherry blossoms! The "cherry blossom forecast" predicts that cherry blossoms will begin to bloom early next week in the Tokyo area. 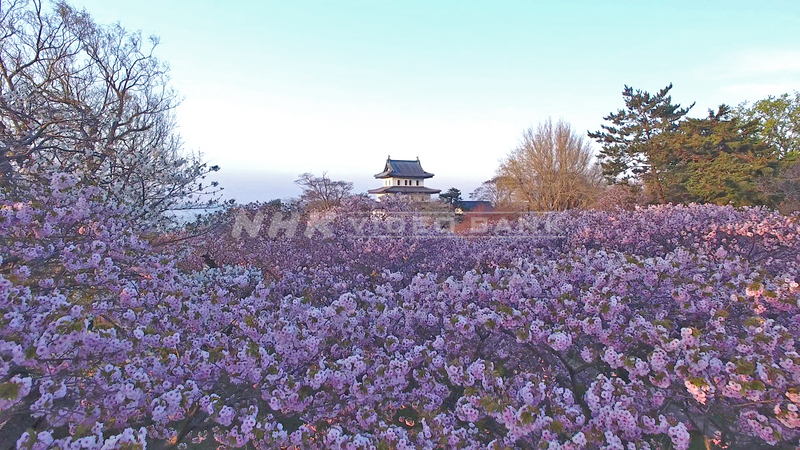 Please enjoy the magnificent cherry blossoms in Hokkaido, captured by a drone mounted camera. Beware, hay fever season has arrived! The cold winter is finally over, but with spring comes the hay fever season. 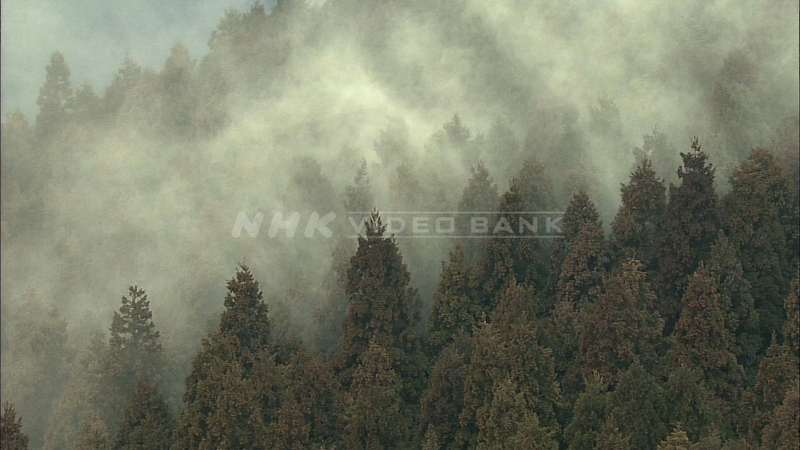 The season runs from February to April in Japan, and are commonly caused by cryptomeria and Japanese cypress pollens. Food shortage was a severe and widespread problem in the post war period. People form a line to buy sardines at 13 yen per “kan” (Japanese weight unit of 3.75 kg). Planting rice the traditional way! Rice-planting girls called ”Saotome,” planting rice seedlings in traditional costumes. This ritual called "hanataue," is a prayer to the rice field deities in hope for a good harvest. Please enjoy the vivid colored spring flowers, from all over Japan. 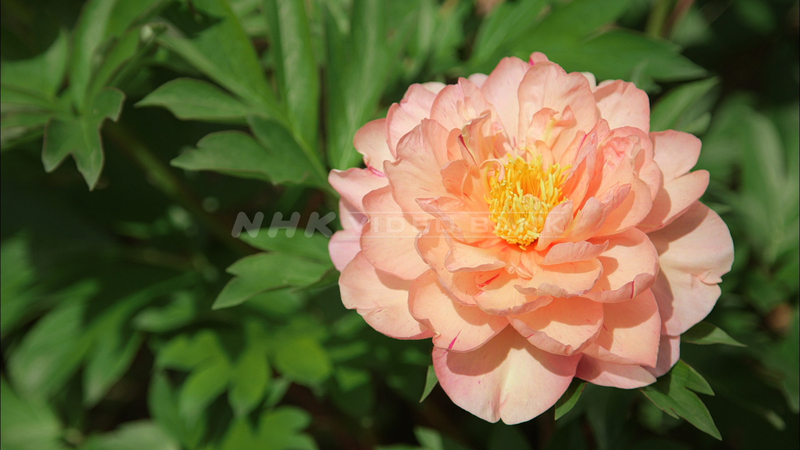 Peony flowers, tree peony flowers, Astragalus flowers and Japanese azalea are in full bloom red, magenta, light pink, orange under the sun. The great snowy mountains, "Daisetsuzan"
The "Daisetsuzan" volcanic group (which litterally means great snowy mountain), is situated in the Daisetsuzan National Park in central Hokkaido. It has 16 peaks and is arranged around 2,000 meters (6,600 ft). 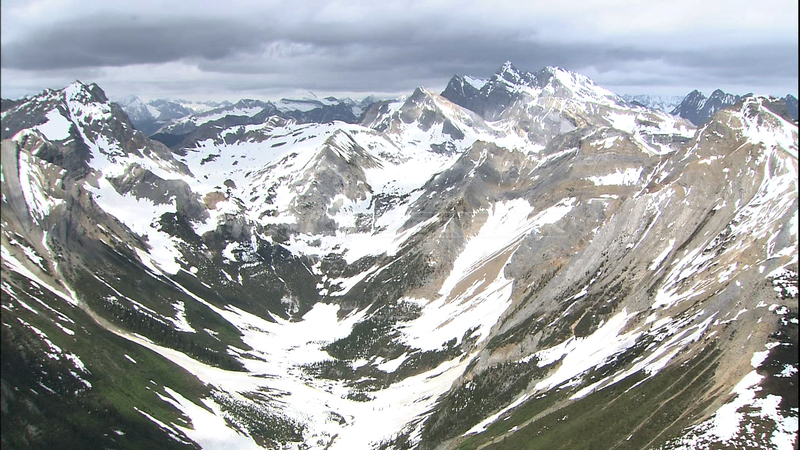 Enjoy the breathtaking view of the Canadian Rockies in winter. Enjoy the daikon radishes being meticulously placed in rows, onto the radish tower! 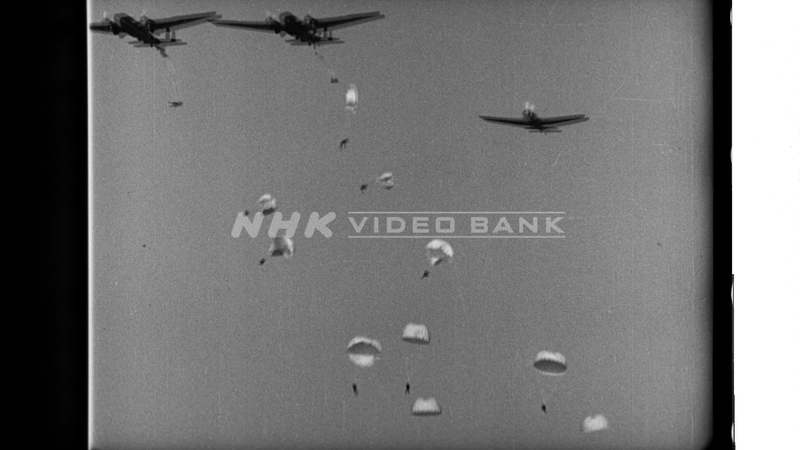 Please enjoy the NHK Video Bank's new showreel! 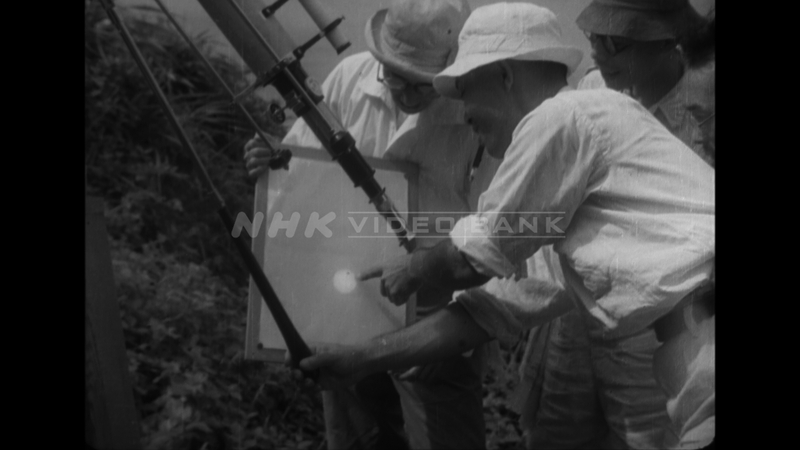 Every week, since the launch of this website, we have added new clips to our collection. We have more than 60 clips now available for you on this site, and millions more in our archives. If you have any specific footage request or questions regarding our services, please contact us. 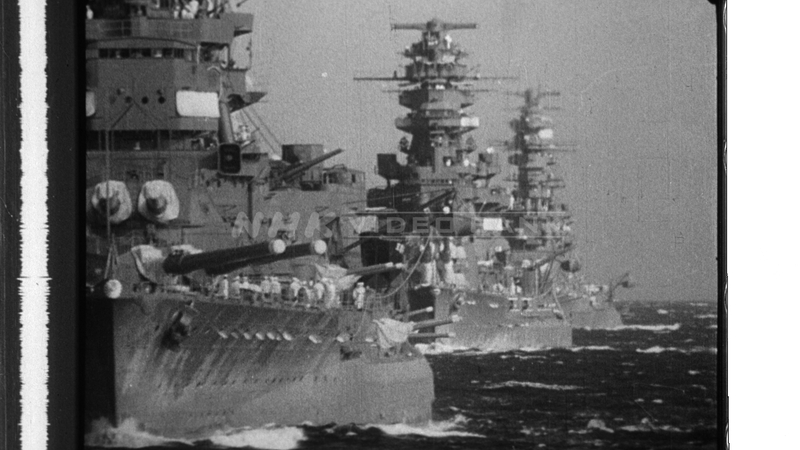 The torpedo-boat flotilla advances at full speed, kicking the crest of a wave in the Pacific Ocean. 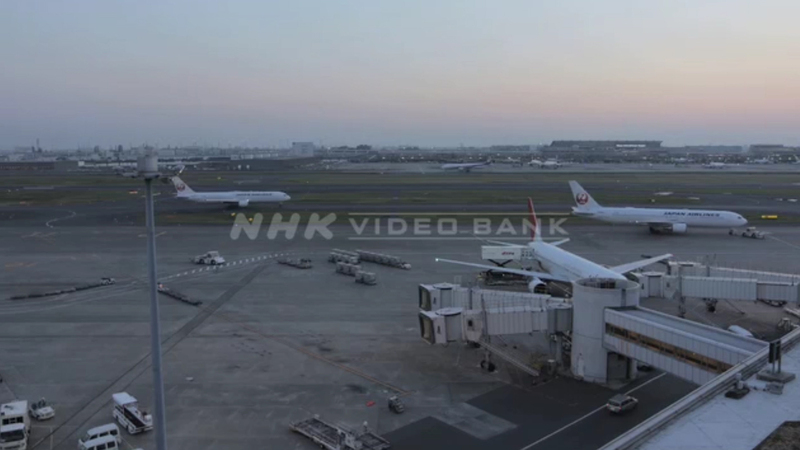 Time lapse of Tokyo International (Haneda) airport, one of the most busiest in the world. 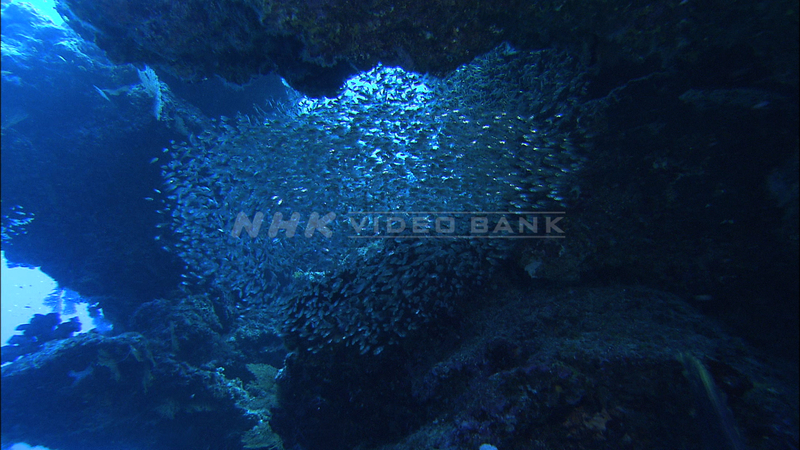 Large school of shiny silver-colored pygmy sweepers in the beautiful sea of Kikai Island in Kagoshima, Japan. 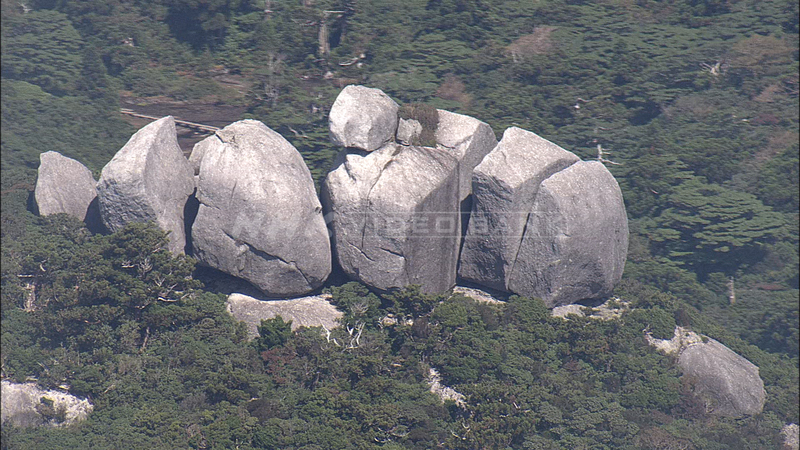 Aerial shot of Tofu Rock on the summit of Mt. Koban (1,711 m). It gets its name from its resemblance to...sliced tofu! Hedwig the owl? 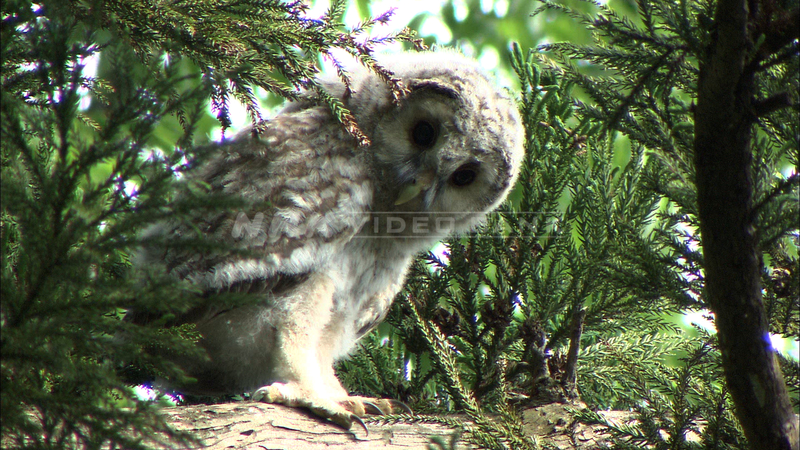 Not quite, but since today is Halloween, we'd like to share with you a clip of a cute baby owl perching on a cedar branch in the precinct of Nogi Shrine in Japan. 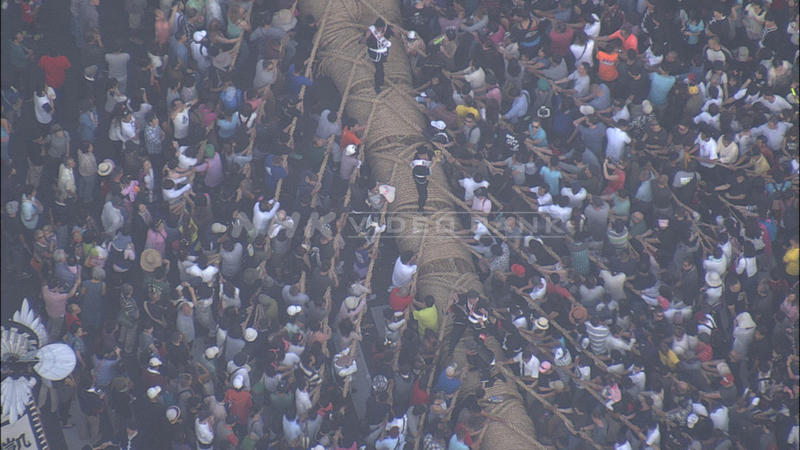 Aerial shot of the Giant Tug-of-War which is an annual event held in Naha, Okinawa. The giant straw rope used for the event, is 200 meters in length and 43 tons in weight, and holds a Guinness Book of World Records. Have you ever wondered how Jack's beanstalk reached the sky overnight? In real life, it takes a little longer than that. 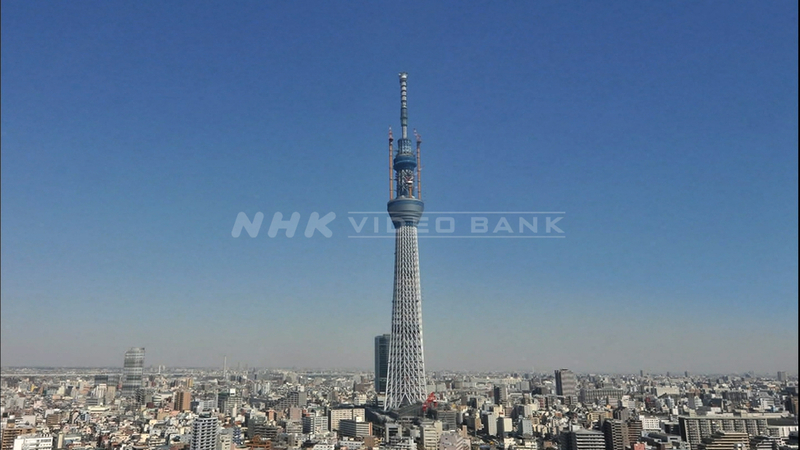 Tokyo Skytree from the start of its construction to its final 634m point, captured by a fixed point camera. 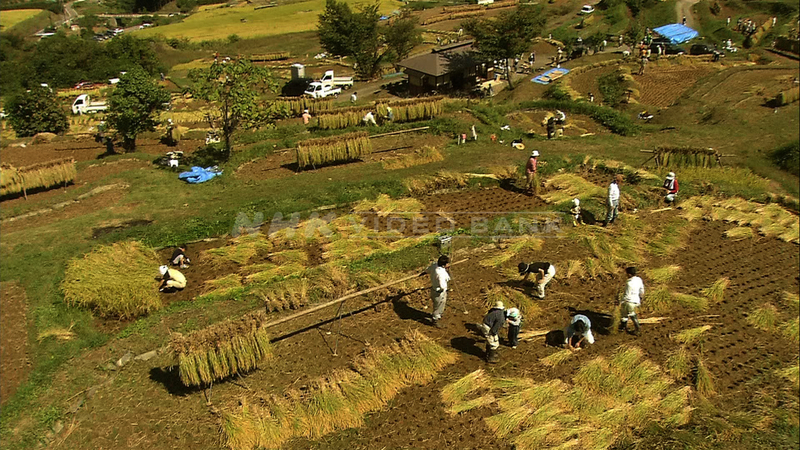 Enjoy the beautiful harvest season in the rice terrace of Chikuma of Nagano prefecture. 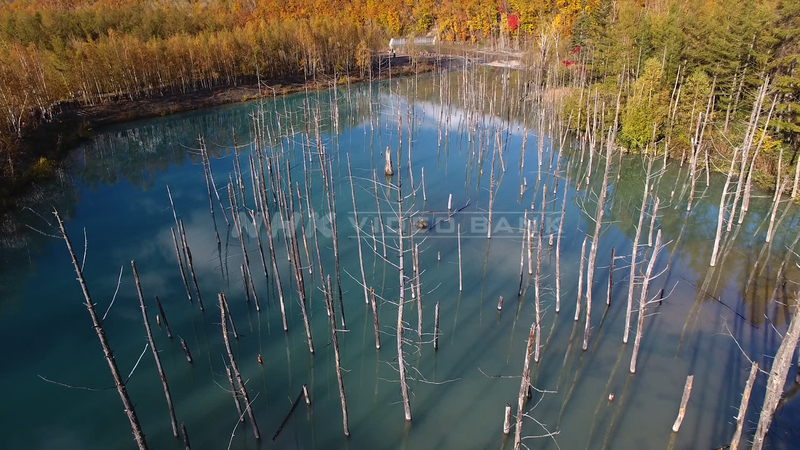 Drone shot of Shirogane Blue Pond in Biei, Hokkaido. The turquoise blue color derives from the aluminum compounds of the Shirogane Hot Springs, mixing with the cool water of Biei river. The pond is one of Biei's leading tourist attractions. 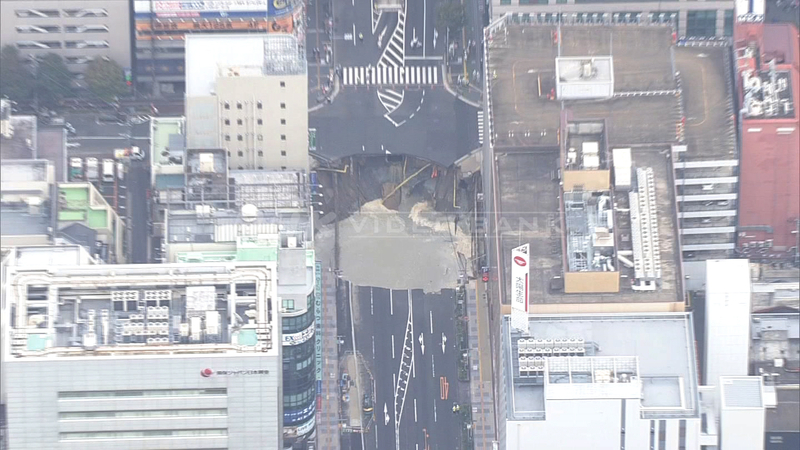 On November 8th, 2016, a giant sinkhole appeared near Hakata station, swallowing big sections of the five-lane road. After a week of intense construction, the road reopened on November 15th. 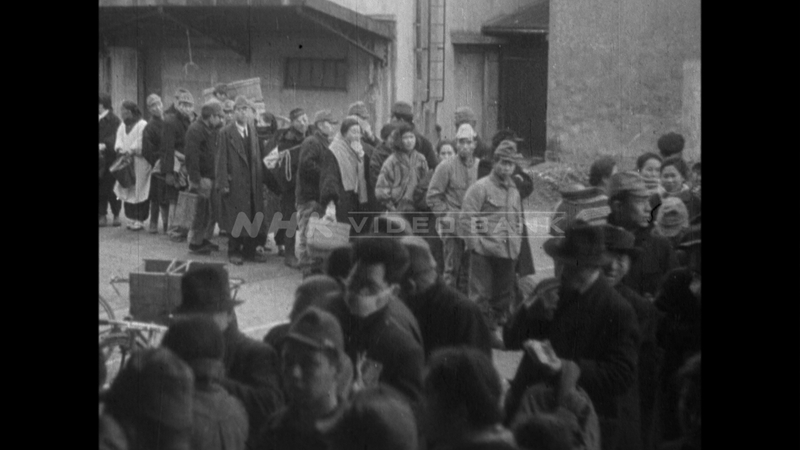 NHK captures the reconstruction scene as subcontractors work day and night to fill the hole. While the total solar eclipse of August 21 in the USA is still fresh in our memories, the same fervor crossed southern Asia 76 years ago, on September 21, 1941. Takeda Castle, situated in the northern part of Hyōgo Prefecture, is regarded as one of Japan's Top 100 Castles. 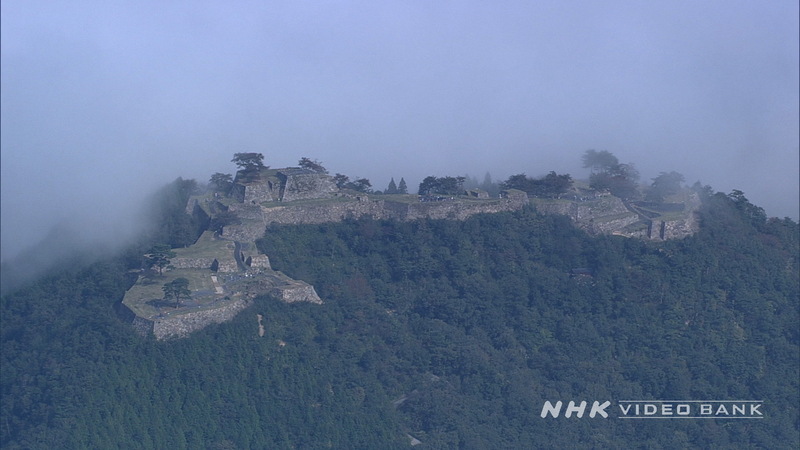 Morning mist and fog forms a sea of clouds all around Takeda Castle between September and November when the temperature is vastly different in the morning and throughout the day. The Japan Sea Ororon Line is the nickname given to the roads, including Route 231 and Route 232, which stretch from Otaru to Wakkanai in Hokkaido for a distance of about 380 km. Ororon is alternative name in Japanese for the common guillemot (Uria aalge), which is found on Hokkaido's Te-uri Island. 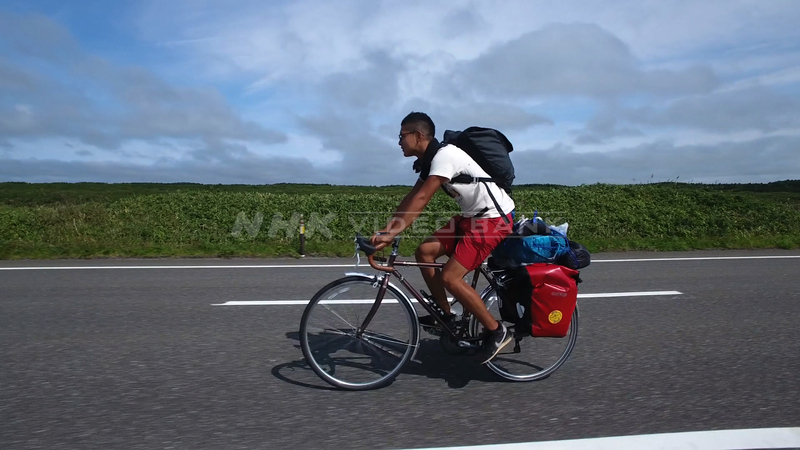 The Ororon Line follows the coastline, providing superb, sweeping views, making it a popular touring route.